One of the finer tracks on the band’s 1979 release L.A (Light Album) was “Sumahama,” a lovely song with a Japanese melody. 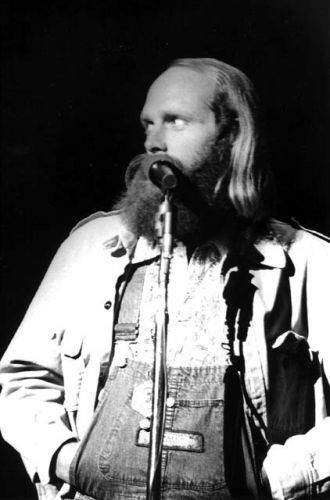 However, their version of the song pales in comparison to this outtake—which Mike Love wrote for his unreleased solo album, First Love. His version features a faster tempo, which vastly improves the song. Not that the finished version was bad, mind you, it just felt a little too slow. Here’s the finished version, so you can make up your own mind.